Yeezy still looks fresh in his mask and eagle vest. 8. 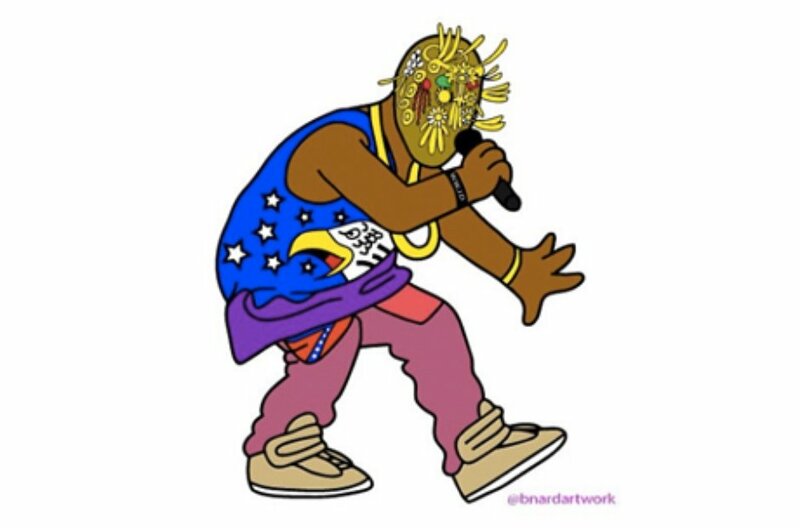 Yeezy still looks fresh in his mask and eagle vest.